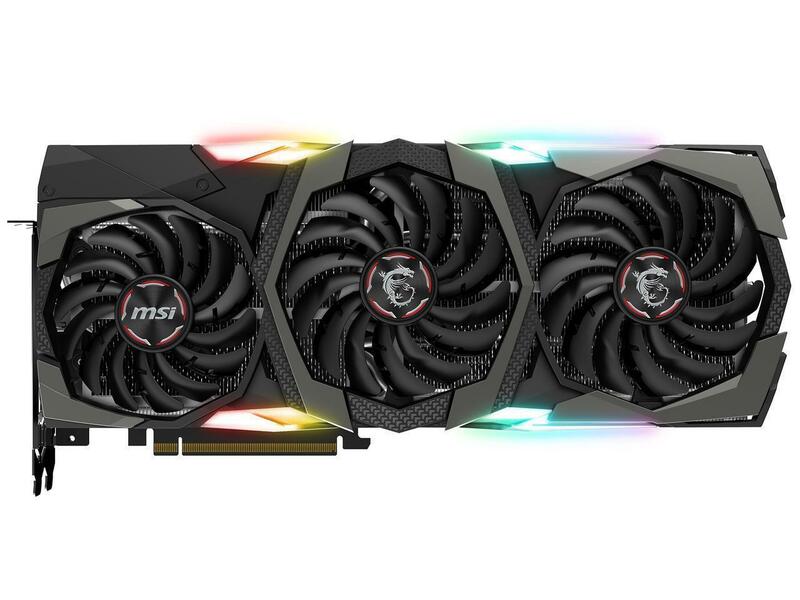 You can preorder a slew of custom GeForce RTX 2080 and RTX 2080 Ti graphics cards right now. We point you to them all—and explain why you might want to wait for reviews before pulling the trigger. 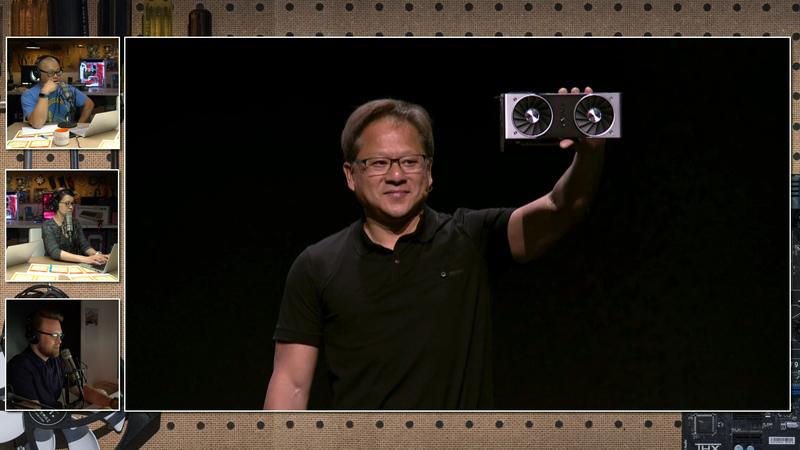 Nvidia might have tooted the horn of its premium-priced, overclocked Founders Edition graphics cards during the ray tracing-filled reveal for the GeForce RTX 2070, RTX 2080, and RTX 2080 Ti, but they won’t be the only dual-fan versions hitting the streets on September 20. You’ll even see hardware with three fans, because Nvidia board partners like EVGA, Asus, and Zotac are readying a slew of customized GeForce RTX 2080 and RTX 2080 Ti graphics cards of their own. 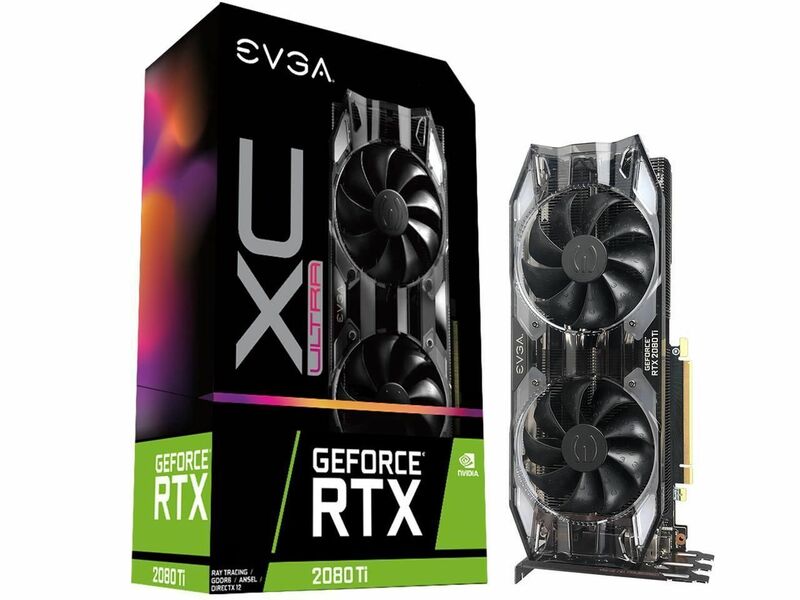 None come cheap, however, adding significant price premiums to new RTX hardware that already fetch far higher prices than their predecessors. And while all three of Nvidia’s new GPUs promise to achieve impressive new feats in real-time ray tracing, the extra RT cores and tensor cores buried deep inside the Turing GPU architecture muscled out the sort of sizeable CUDA core increases we’ve witnessed in previous Nvidia upgrade cycles. The $700 GeForce RTX 2080 features roughly 500 fewer CUDA cores than the previous-gen GTX 1080 Ti, for example, and the $500 GeForce RTX 2070 has around 250 fewer CUDA cores than the GTX 1080 despite having the same starting price at launch. Buyer beware: Nvidia’s new breed will no doubt excel in ray-traced games, but no leap in CUDA cores could potentially mean worse performance in traditional “rasterized” games. If that potential worries you, skip preordering and spend the time reading our GeForce RTX graphics card reveal analysis instead. Speaking of why you might want to hold off preordering, though, note that none of the listings include clock speed specifications, so even if you think they’ll be overclocked, there’s no guarantee that they actually will based on the information available today. Caveat emptor. If you’re not concerned by any of those blinking question marks, let’s start with a GeForce RTX 2080 Ti, because well, on paper it just looks awfully impressive in every aspect (aside from the $999 baseline price). If you’re going to risk preordering anything, grab one of those. Otherwise, this list is separated by vendor. 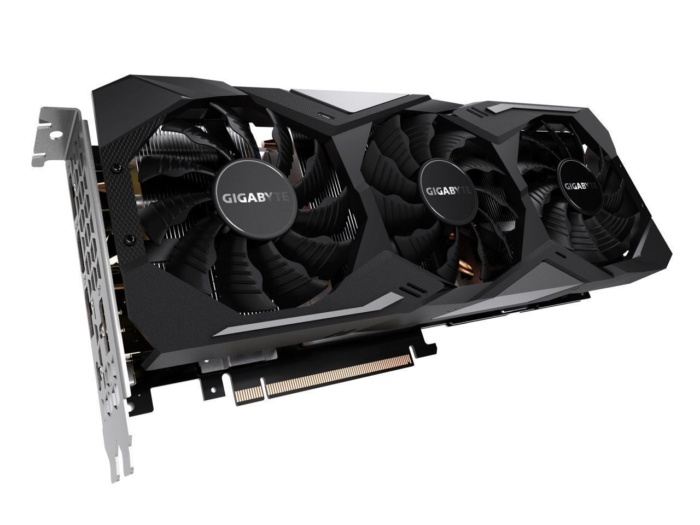 Several additional models have been announced, including some popular ones like EVGA FTW cards with iCX cooling and triple-fan Asus ROG Strix cards, but if you can’t buy them yet, we didn’t list them here. EVGA’s been a rock-solid enthusiast brand for years. Given this one’s “Ultra” branding and $100 premium over the one above, you’d think there’d likely be a hefty overclock or some other standout feature attached to this one. But again, the information in the listings for these cards is minimal. You can find some additional geeky details on EVGA’s RTX series page, including for some cards that aren’t available to buy yet, but these two cards look very identical on paper thus far. 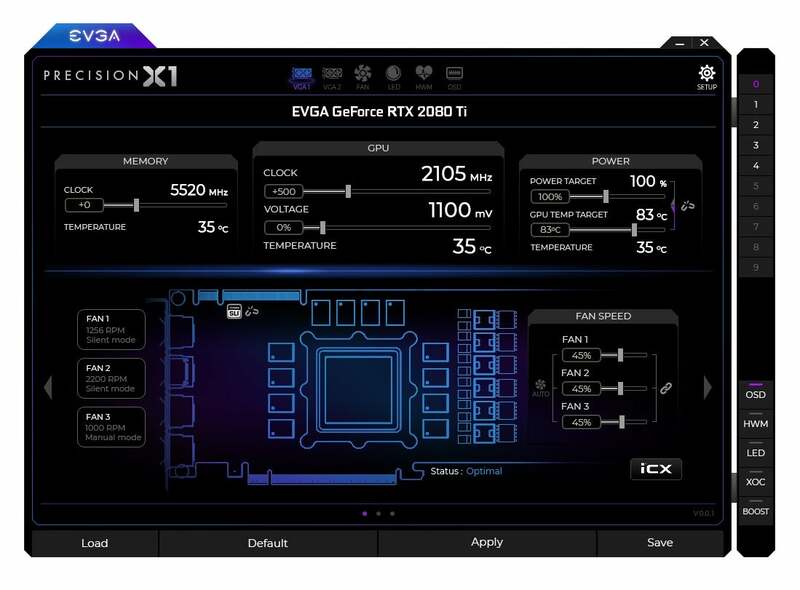 Beyond the paper, EVGA’s overhauled Precision X1 overclocking software is looking slick. Here’s the RTX 2080 variant using EVGA’s new dual-fan cooler design. The as-yet unavailable models I mentioned previously include some triple-fan setups, but they haven’t been revealed yet. As you might have guess from its name, this card also packs a dual-fan design. 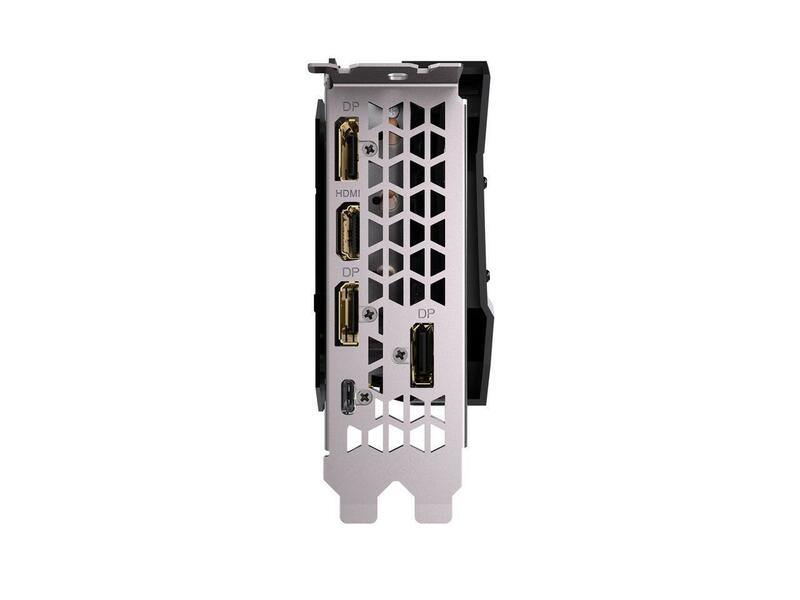 Don’t spend over $1,200 on a graphics card with a reference-style blower fan unless you have a mini-ITX PC. Hell, now that Nvidia’s own Founders Edition cards pack a dual-fan blower design, you could say this is a worse-than-reference design. Seriously, just don’t do it. Sorry not sorry Asus. 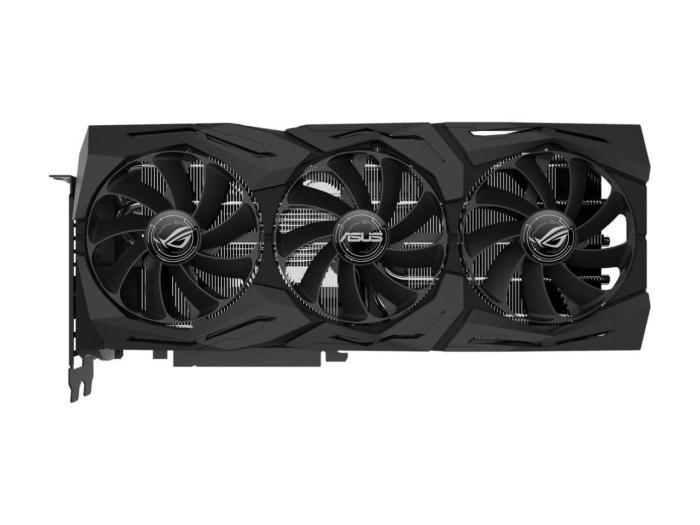 THAT ROG STRIX GOT A BIG BADASS COOLER THOUGH. 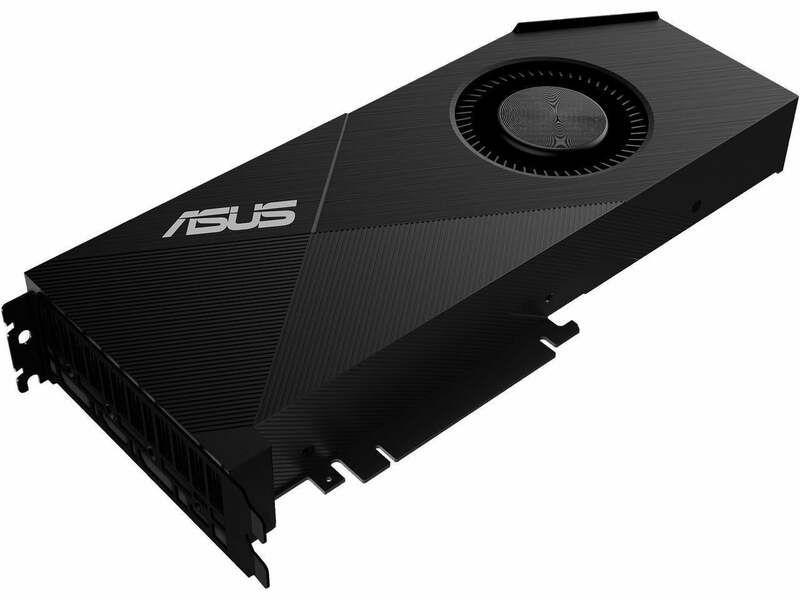 Shame that it’s on the RTX 2080 and not the RTX 2080 Ti, though—and that despite the “OC” in its name, Asus isn’t saying by how much. 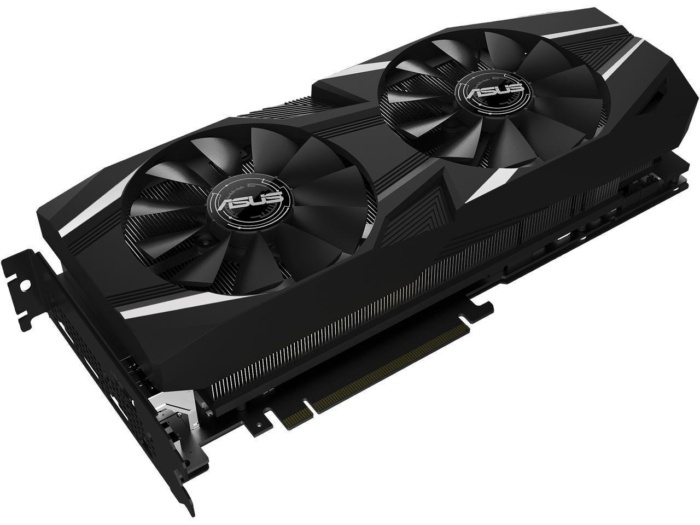 Asus also offers a RTX 2080 with its dual-fan design, but curiously drops the “Dual” from its name on Newegg. Insert thinking-face emoji here. Here’s the “Ultra” version of the RTX 2080, again priced $100 higher than the non-Ultra version for no discernible reason with the information at hand. Look, I know I said I’d group this by manufacturer, but I couldn’t stand putting four listings in a row with a virtually identical image. EVGA didn’t provide different angles to work with in its product listing images. Say hello to yet another triple-cooler design. Also say hello to another card with “OC” in the card with no mention of overclocked speeds in the product listing. This card looks pretty much identical to the last one, but it adds “Windforce” to the name and costs $40 less? These are pretty much like loot boxes without more detailed specifications. What’ll you get when you roll the dice? 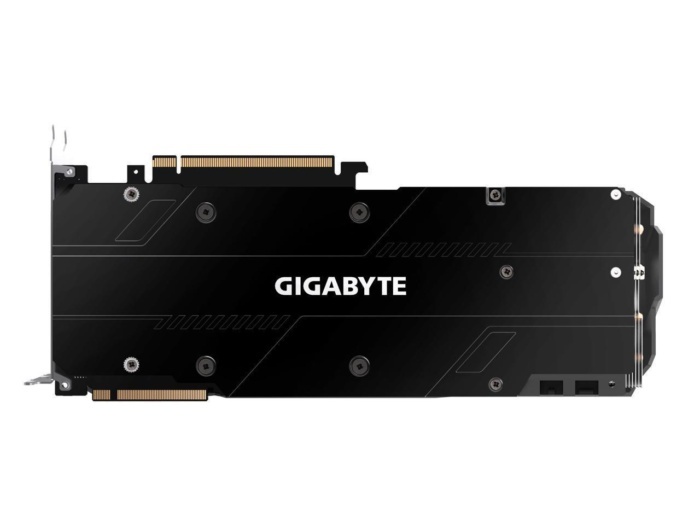 The three-fan RTX 2080 version of Gigabyte’s card looks just like the others, so screw it, here’s the backplate instead. 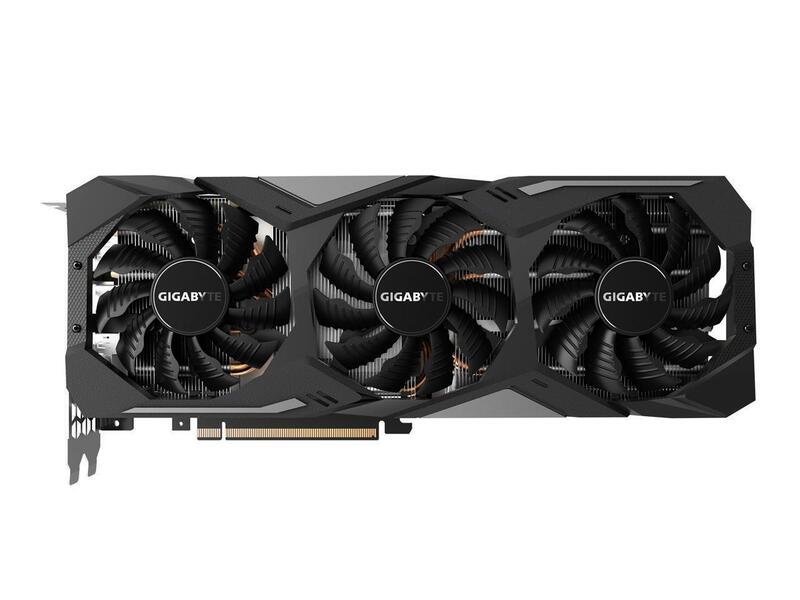 There’s a Gigabyte RTX 2080 “Windforce” with the same cooler design and a mysterious $40 discount, too. Here’s the IO panel. Three fans, with one smaller than the others? 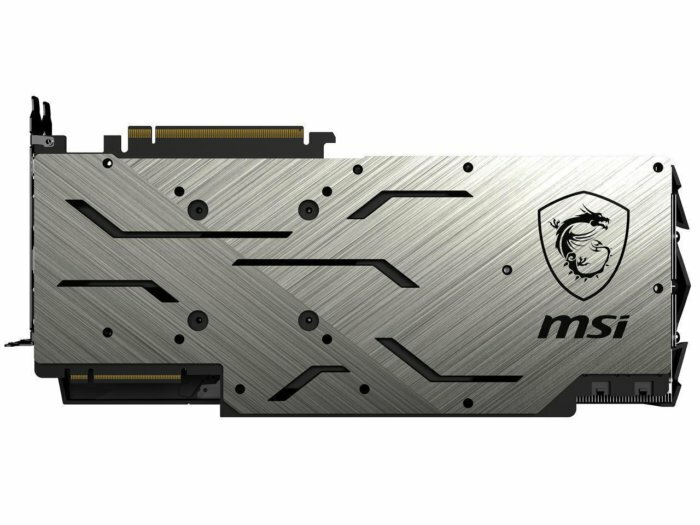 MSI’s well-regarded Gaming X cooler. And what looks like customizable RGB lights galore? That’s like, two more question marks than with the other cards even. 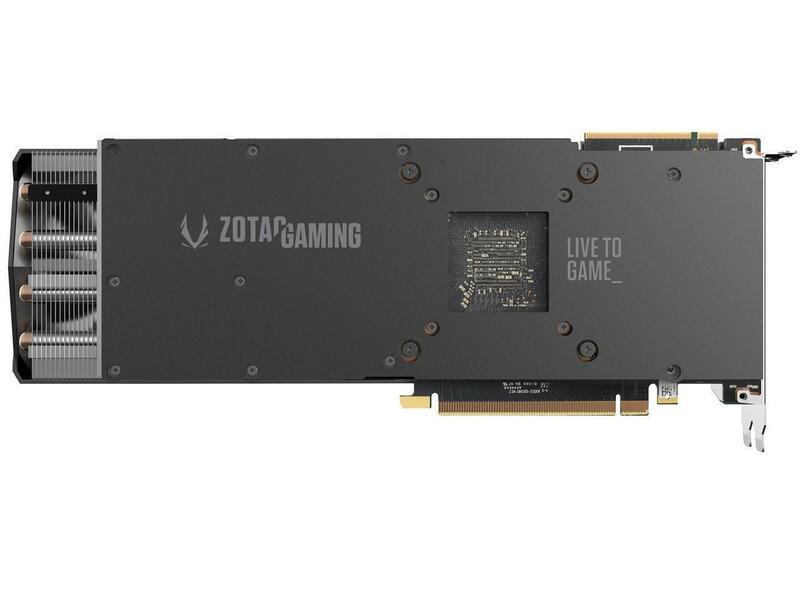 The cooler on the RTX 2080 version mirrors the RTX 2080 Ti design yet again, so yet again, here’s a look at the backplate. It’s not shown here, but Zotac’s triple-fan shroud design also includes “Spectra” lighting. You know what’s missing? Listed clock speeds. Zotac applied its AMP cooling solution to the RTX 2080, too. I kind of dig this backplate’s unorthodox styling and short length. Not enough to buy something for $840 when I didn’t know what I was getting for it, but you know, to each their own. And that’s every GeForce RTX 2080 and RTX 2080 Ti you can buy today! In case it wasn’t clear, I suggest waiting for reviews if possible. 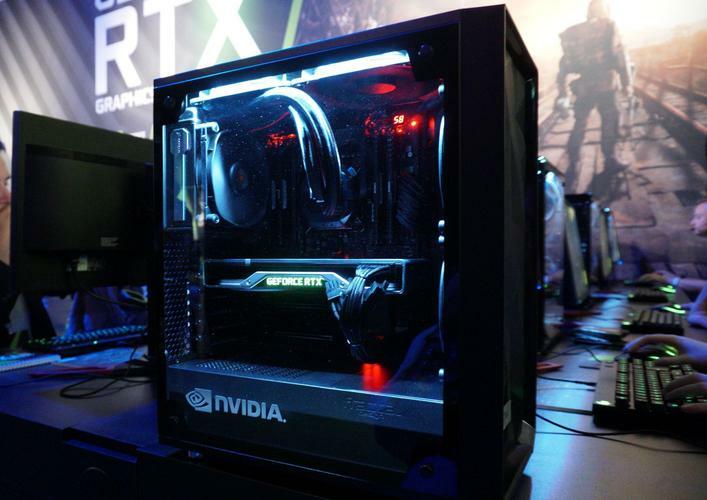 The new GeForce RTX hardware is absolutely loaded with boundary-pushing tech that looks amazing on paper, and there’s no doubt that the addition of new hardware types dedicated to ray tracing could fundamentally change PC graphics, but new frontiers mean uncharted territory. 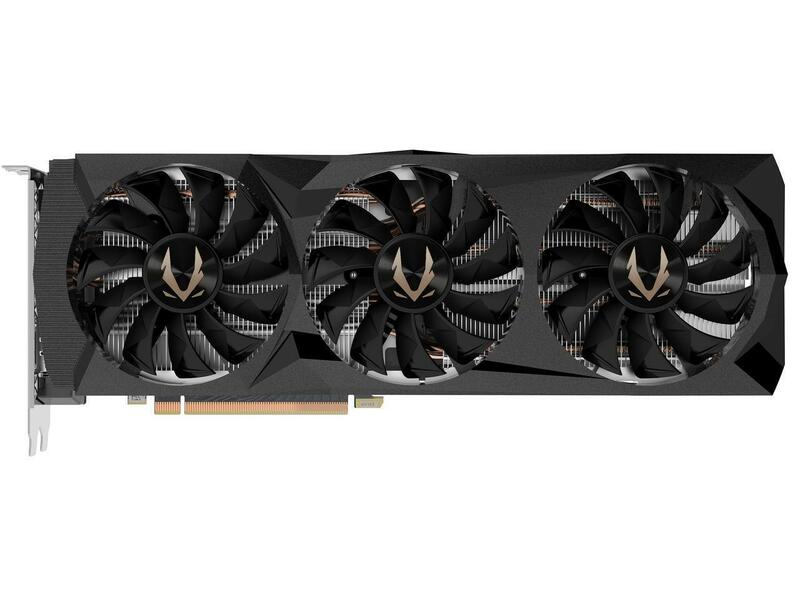 But with so many questions involved here, and so much money on the line with this new RTX 20-series generation, it’s prudent to wait and see how these crazy kids run in the real world—even if it means prolonging the wait for a new graphics card yet further.